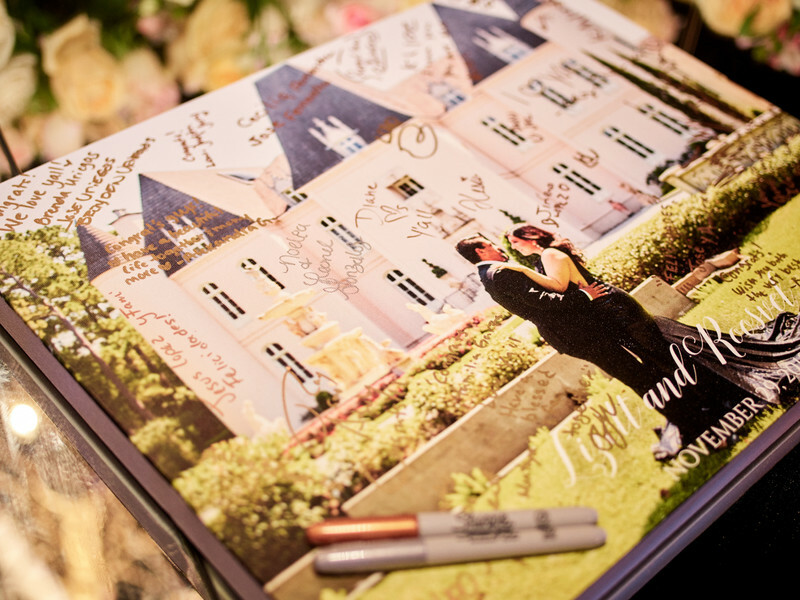 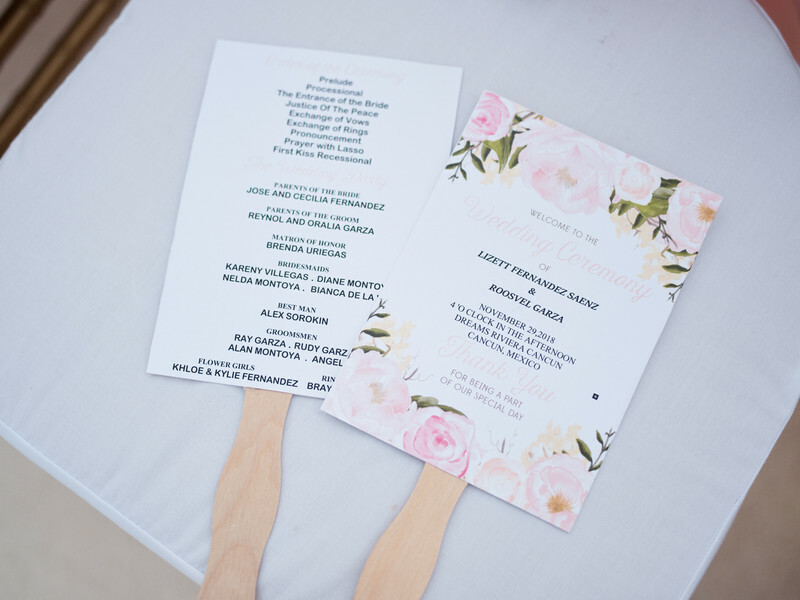 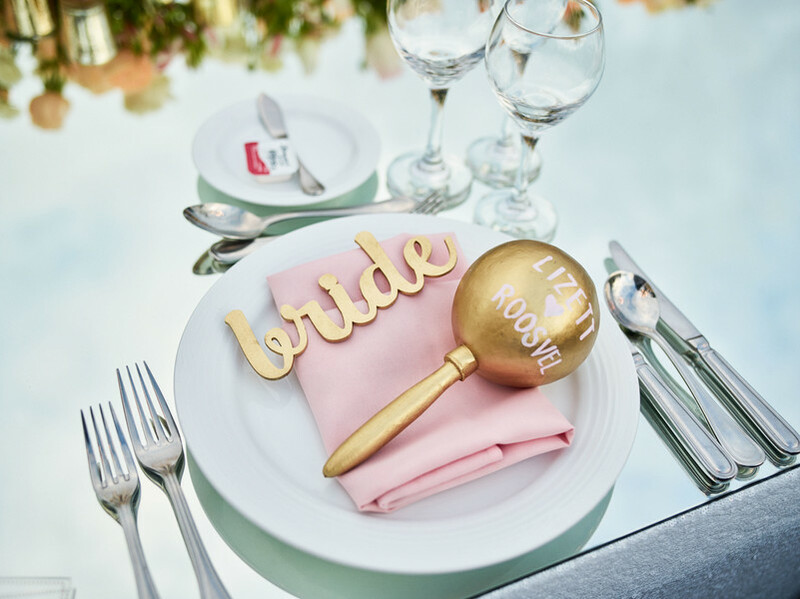 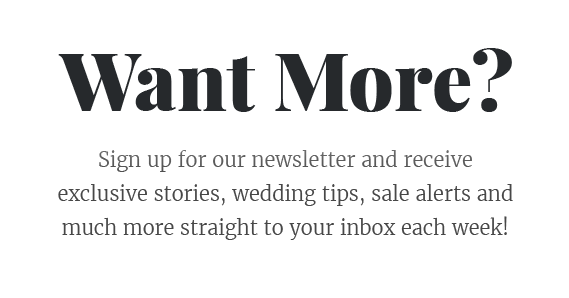 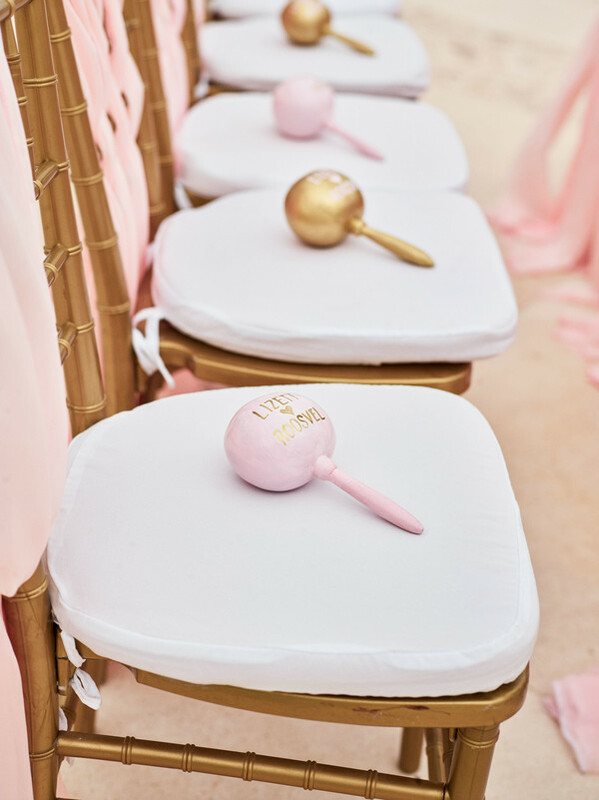 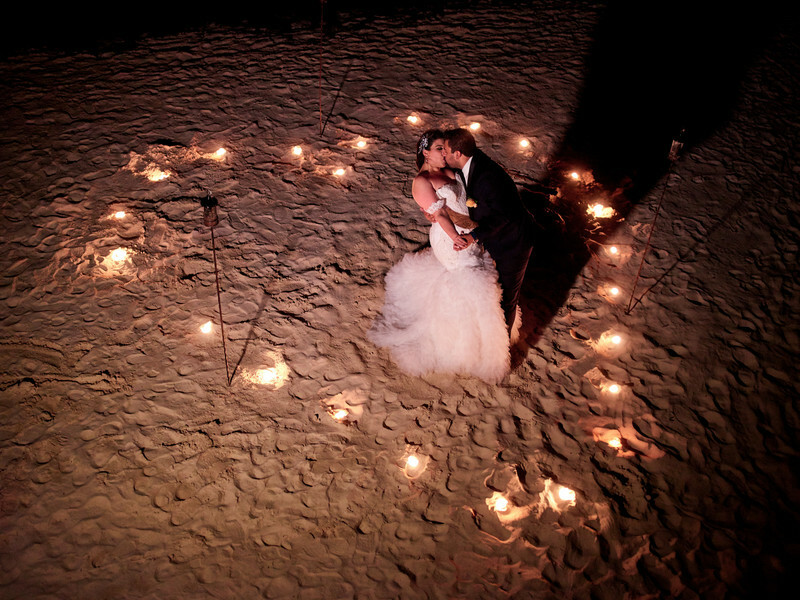 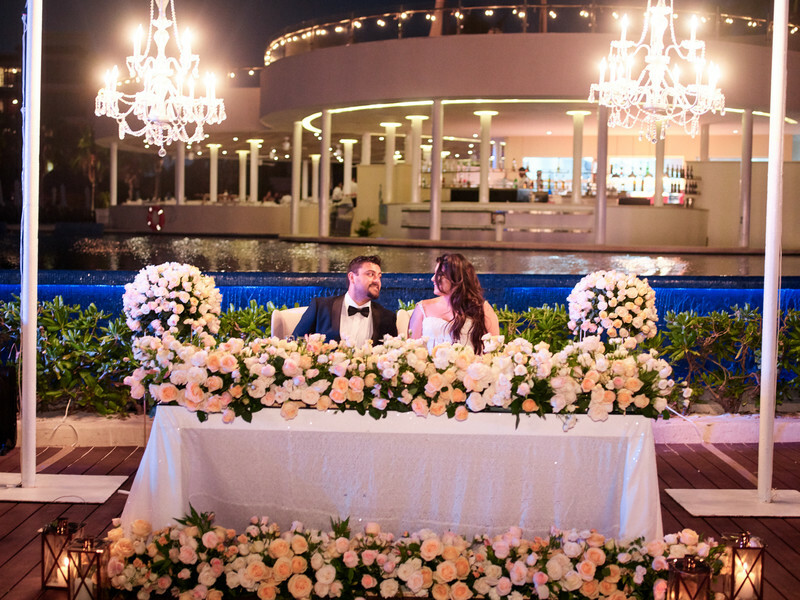 We love telling Wedding stories! 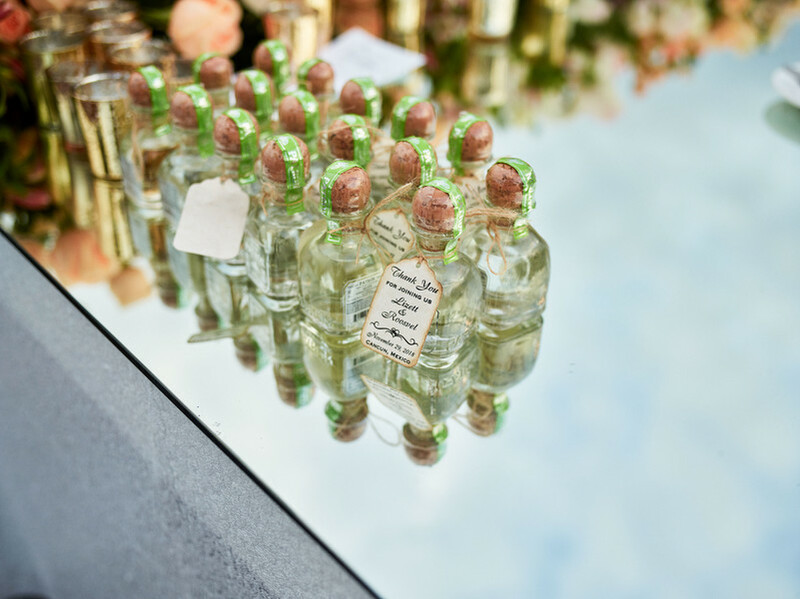 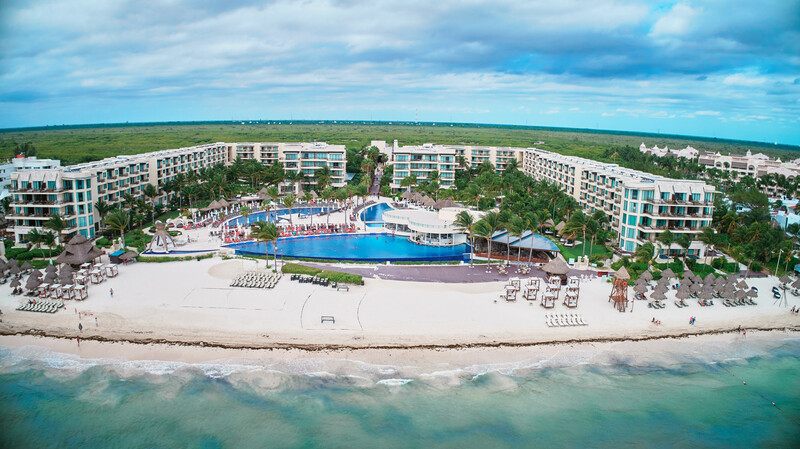 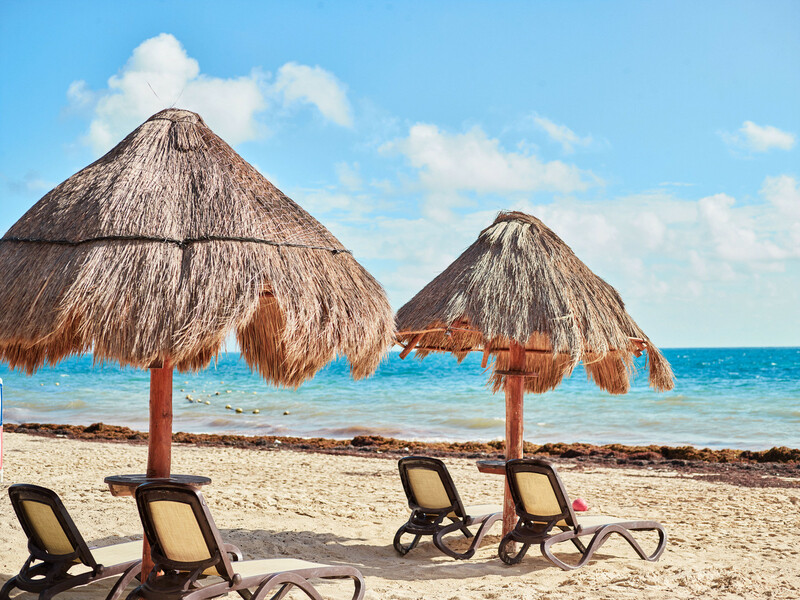 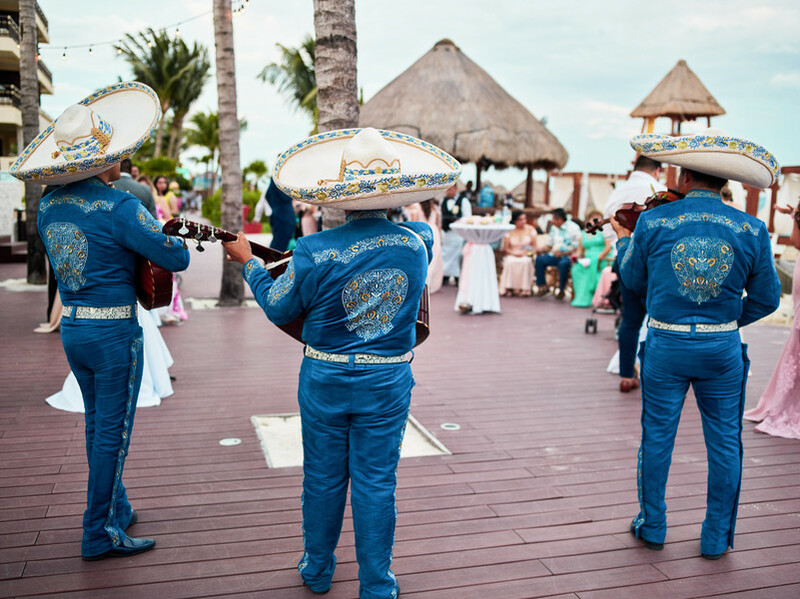 We especially enjoy storytelling when the stories involve traveling to a beautiful location such as Cancun Mexico which is decorated with aqua waters and lovely sandy beaches. 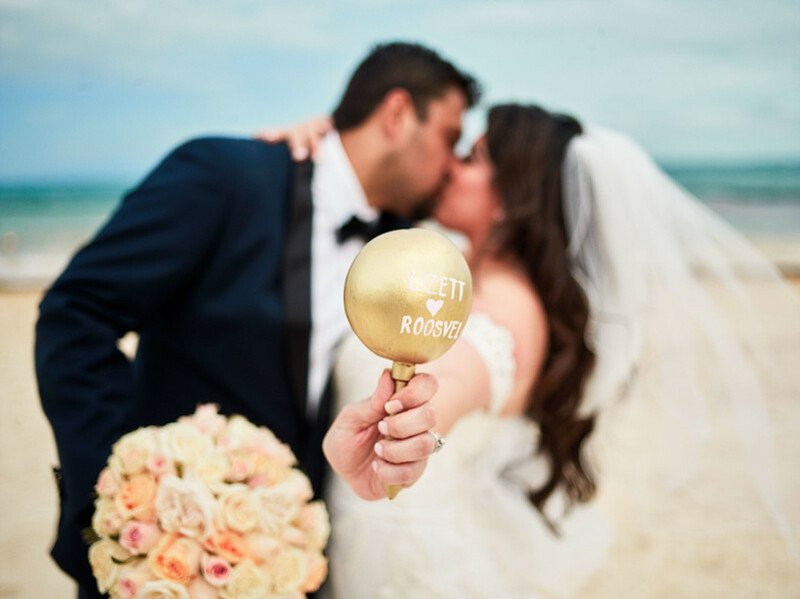 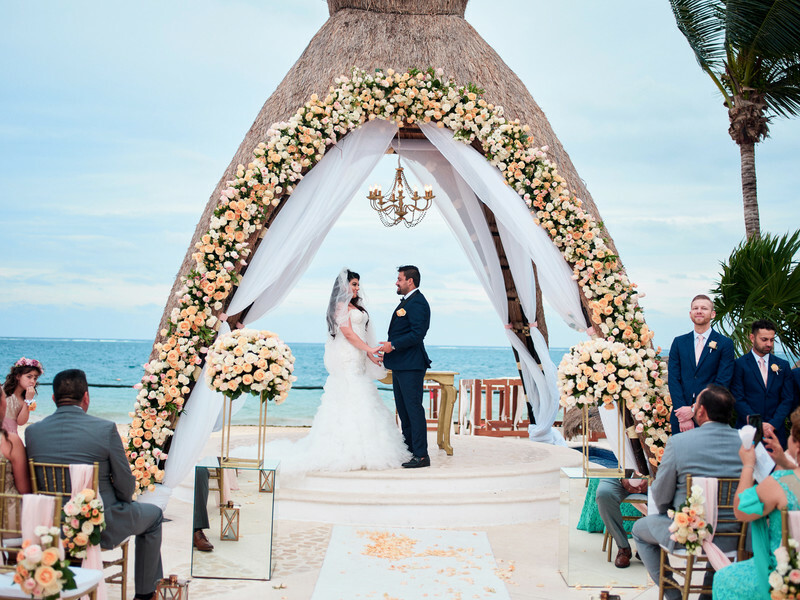 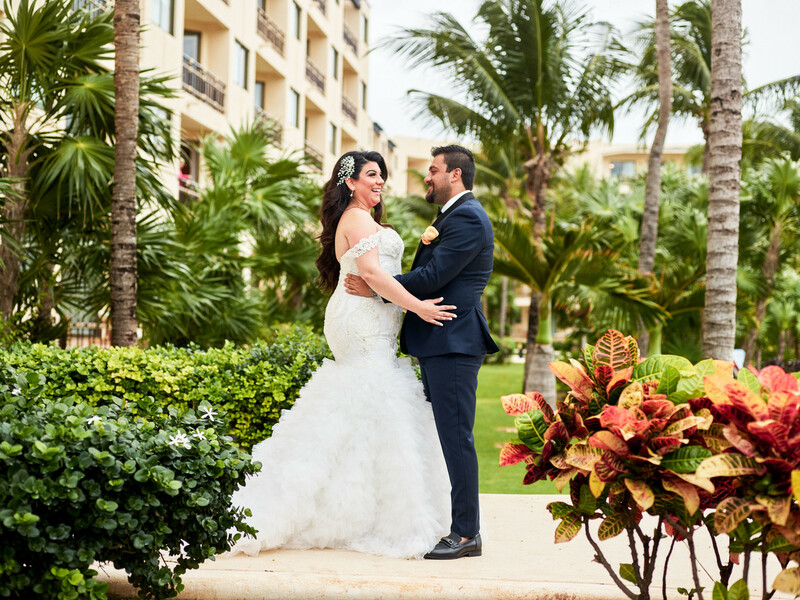 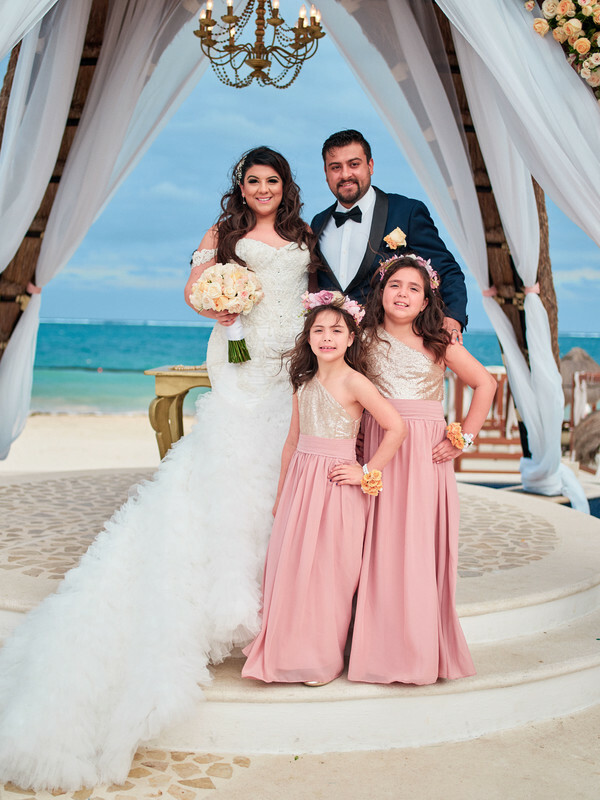 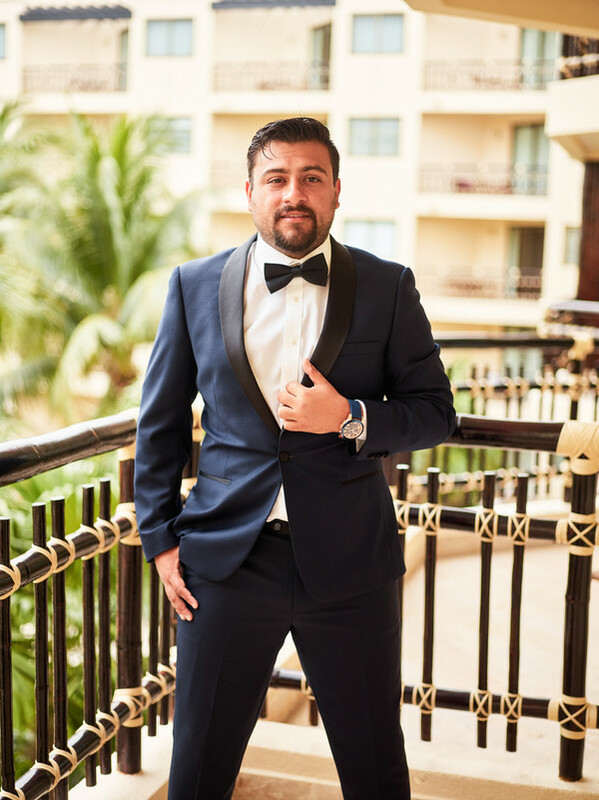 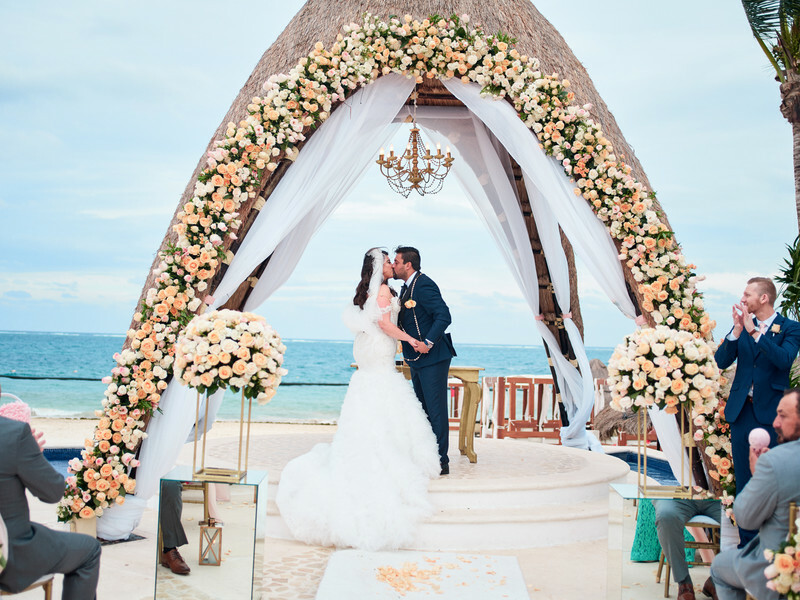 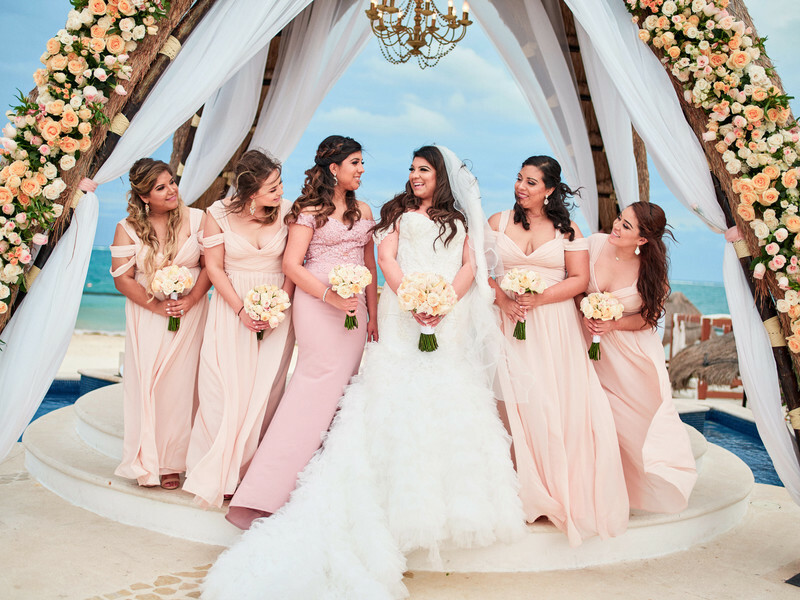 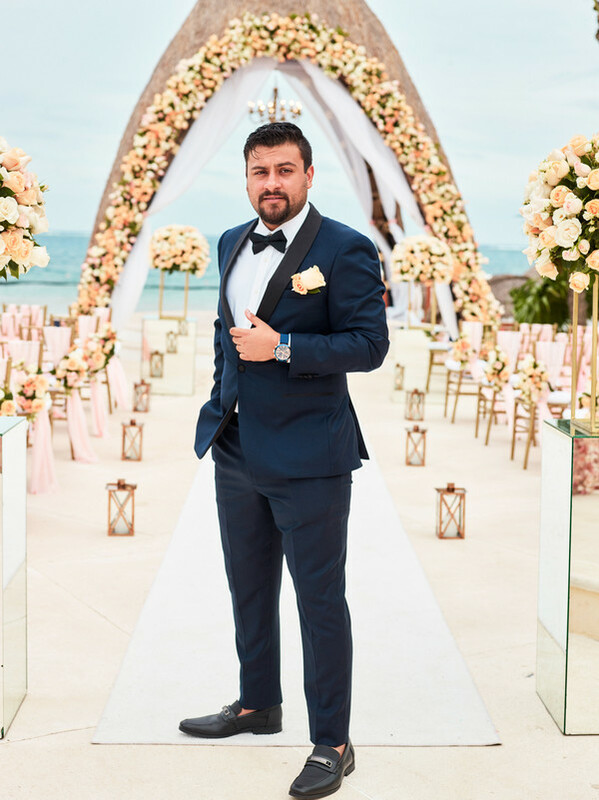 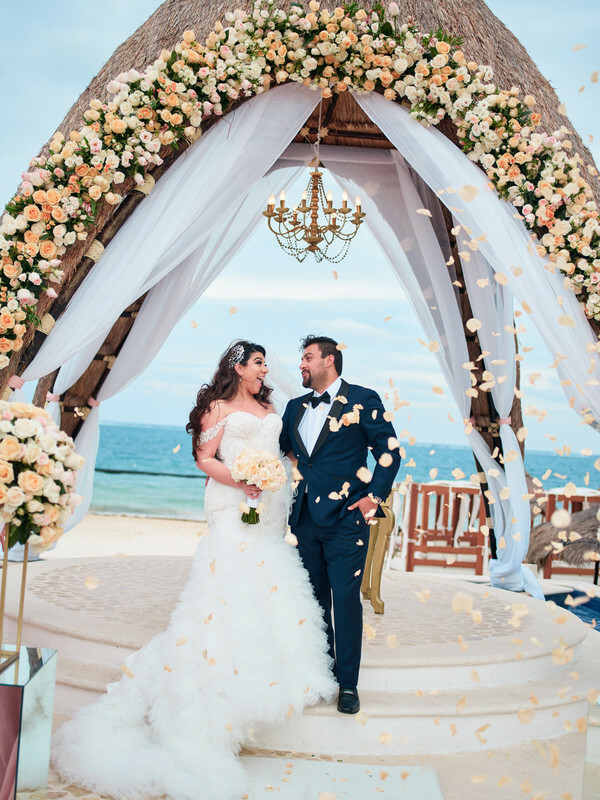 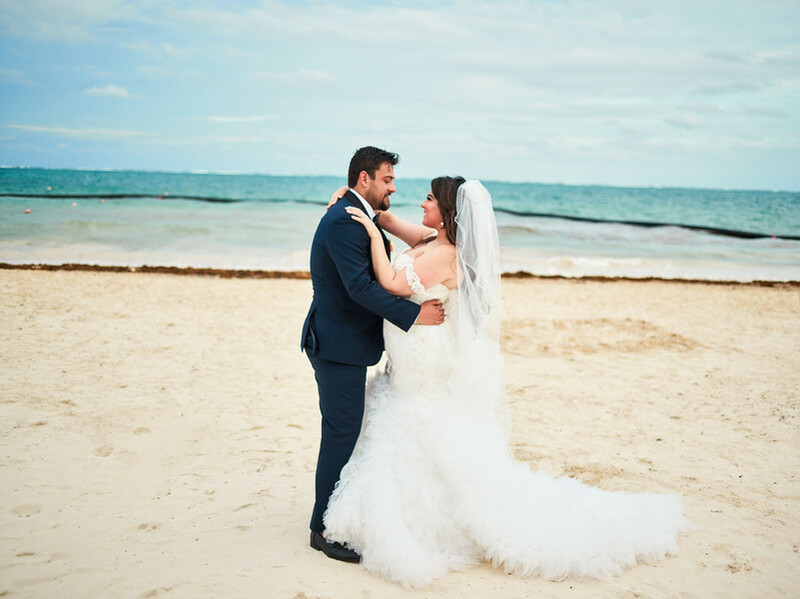 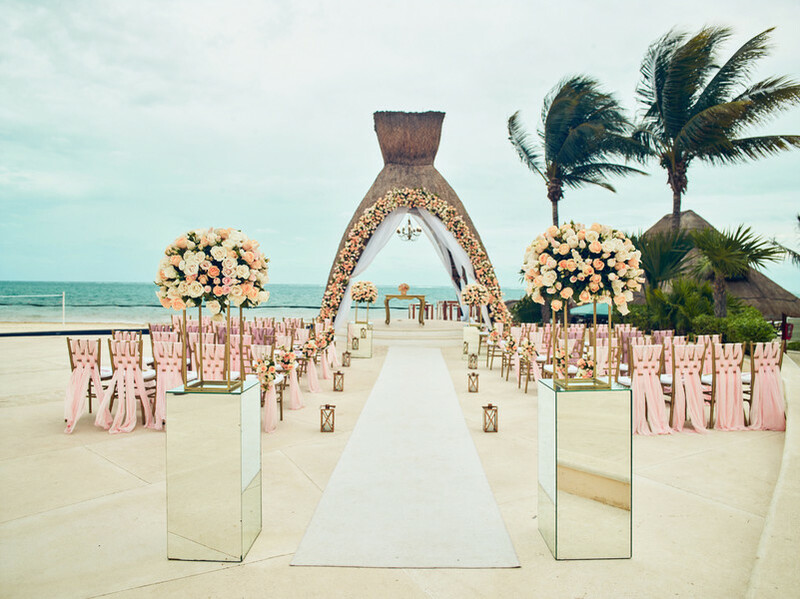 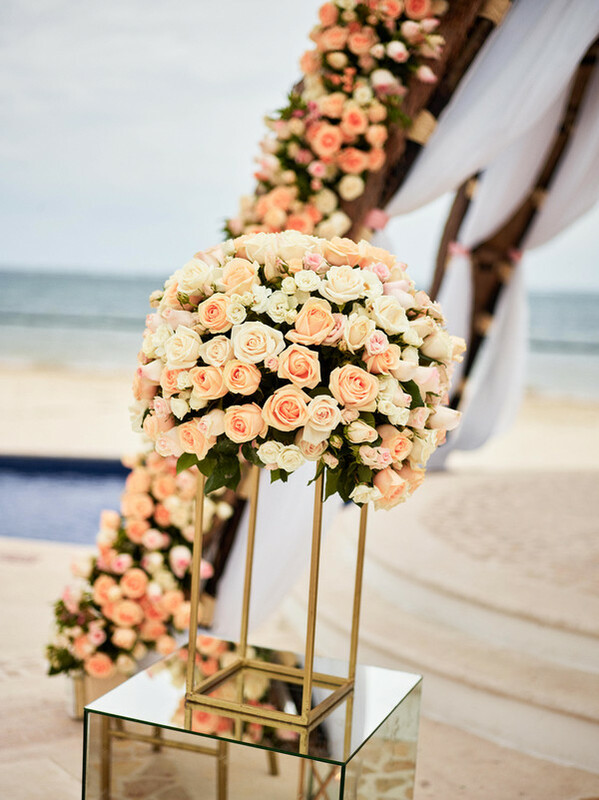 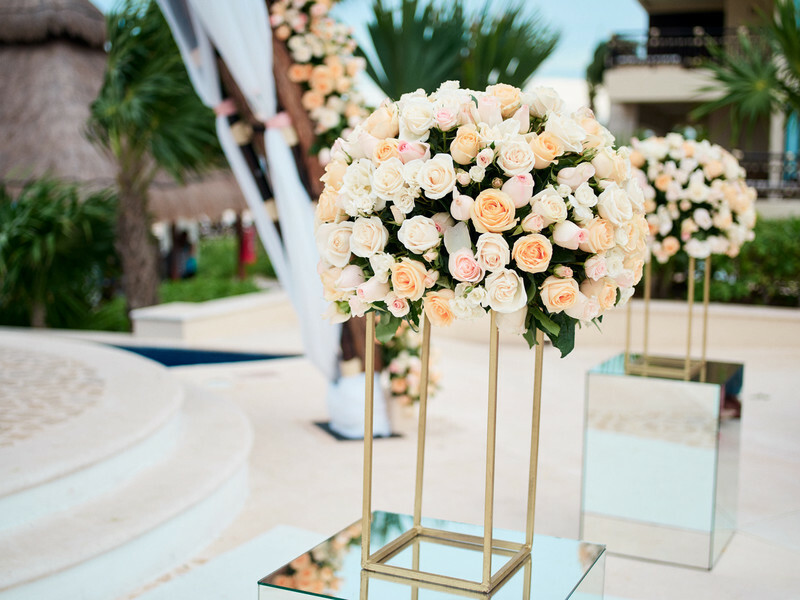 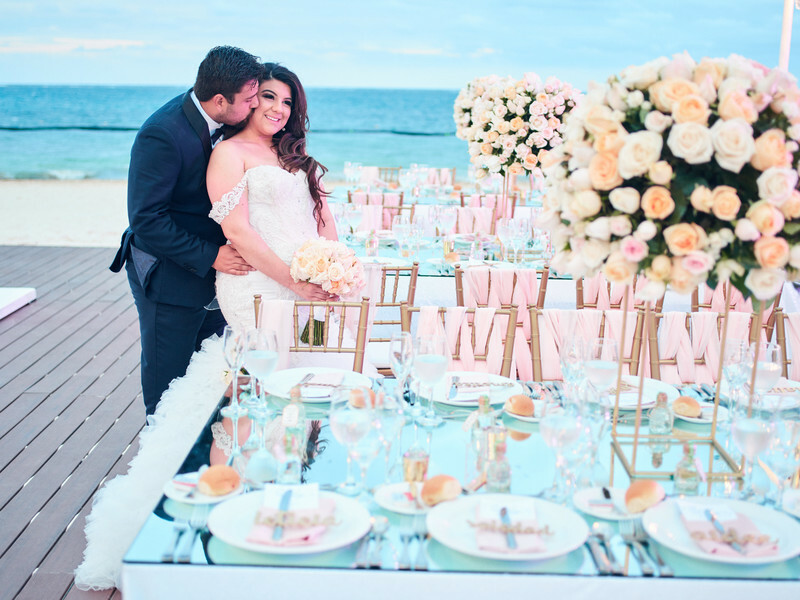 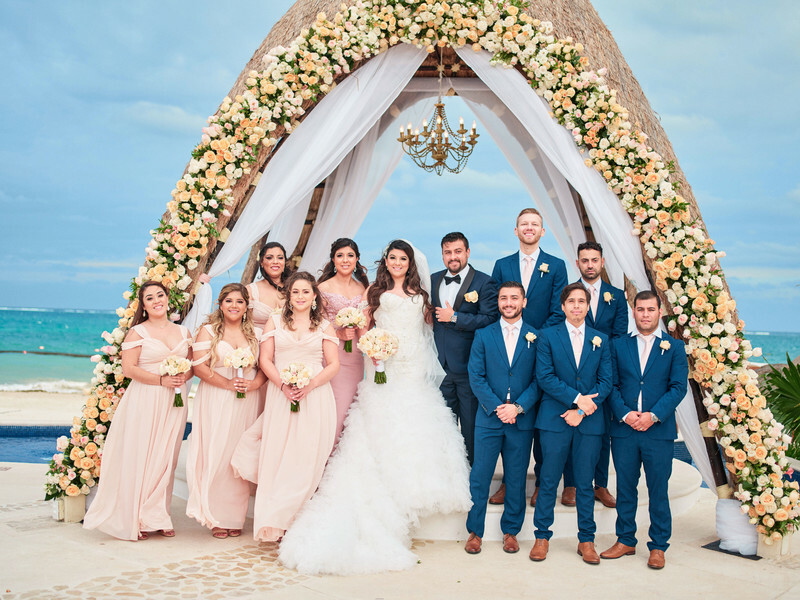 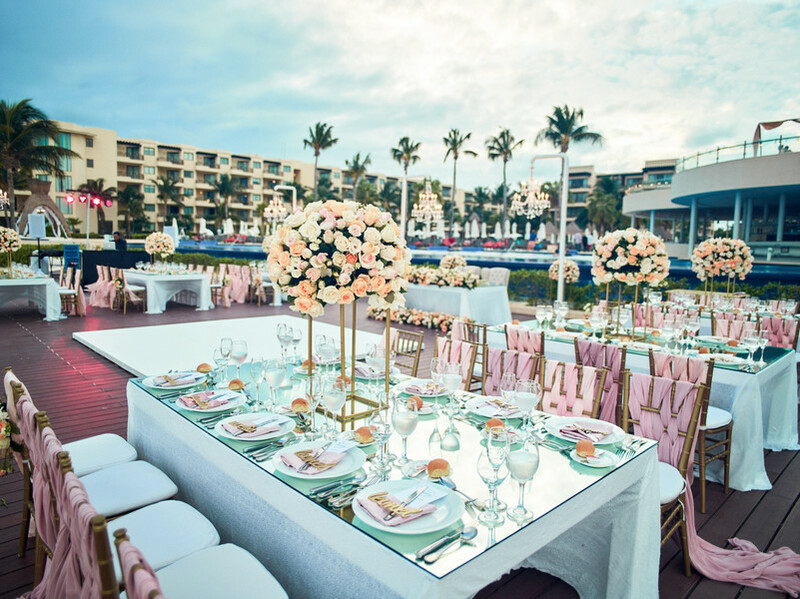 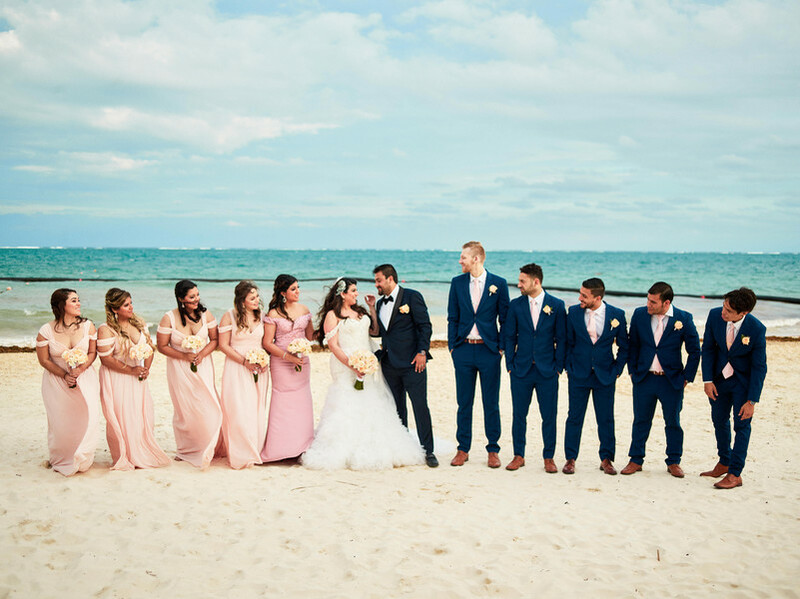 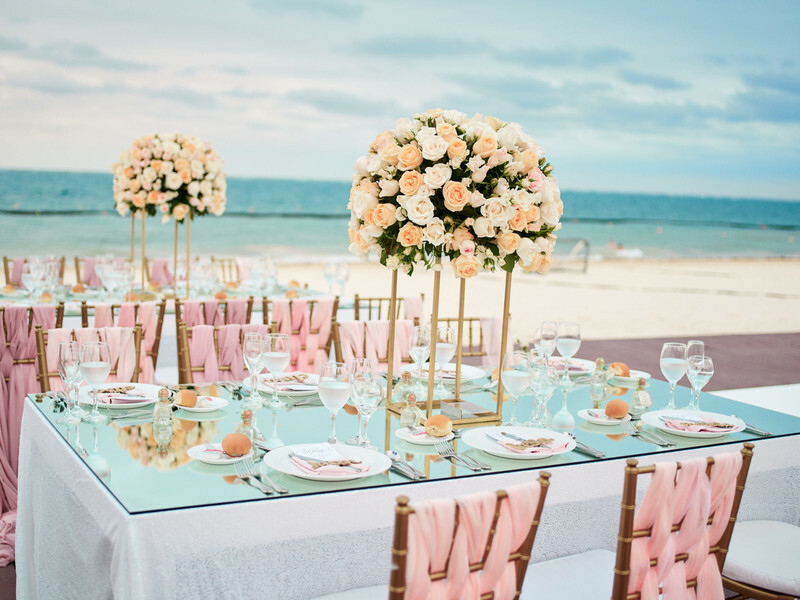 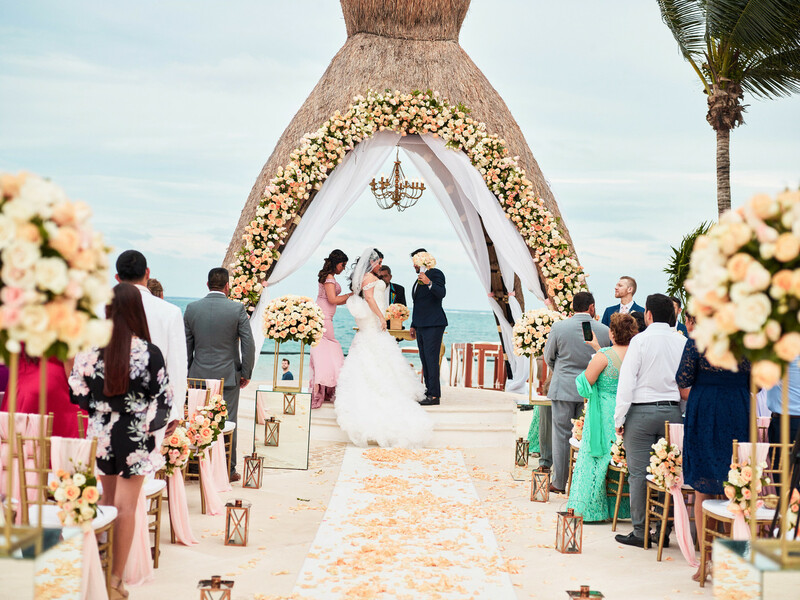 Thanks to Roosvel &Liz for selecting such an amazing backdrop for their wedding at the Dream Resorts Riviera in Cancun. 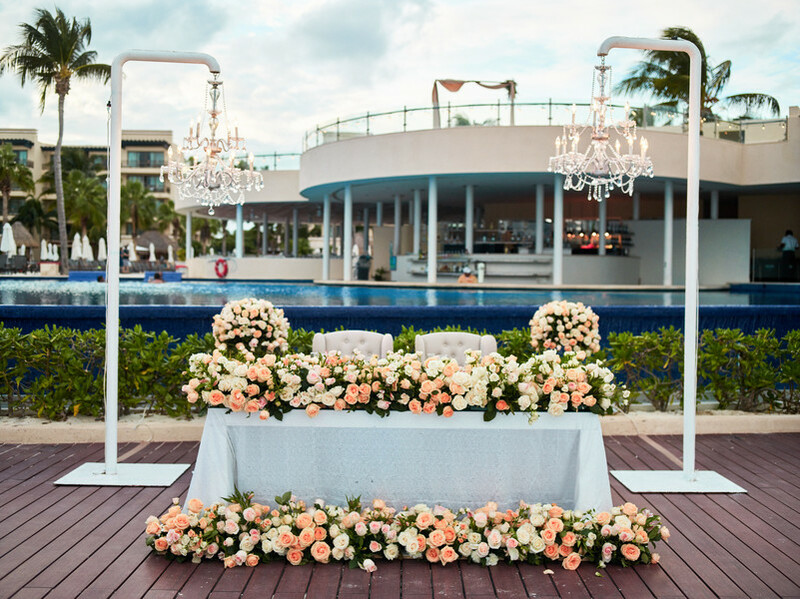 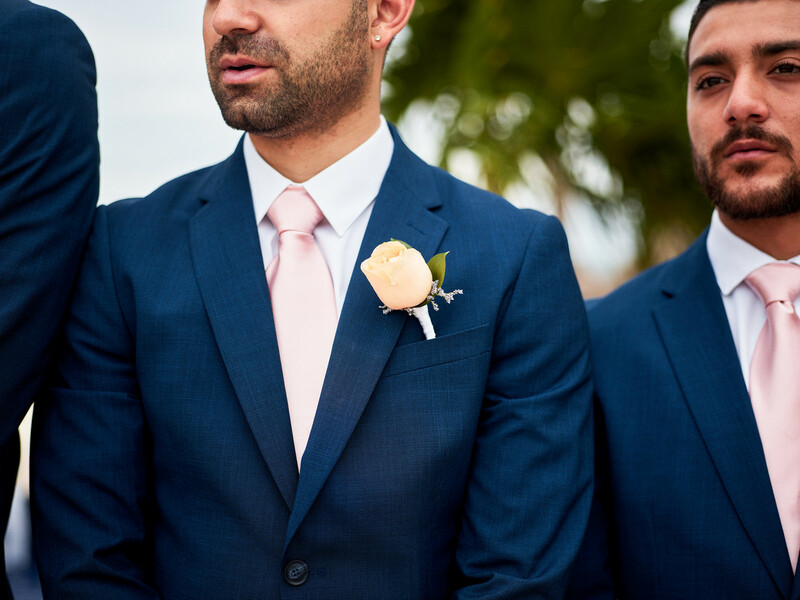 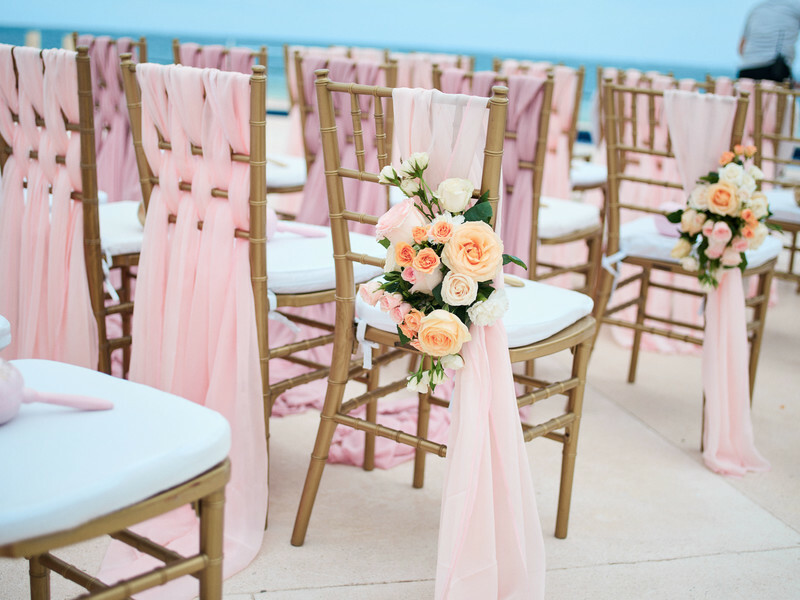 After a touching first look with her Dad and her future husband in the Garden…Liz finished getting ready for their wedding day.We loved the ceremony location which was under a tropical Gazebo decorated with pastel florals. 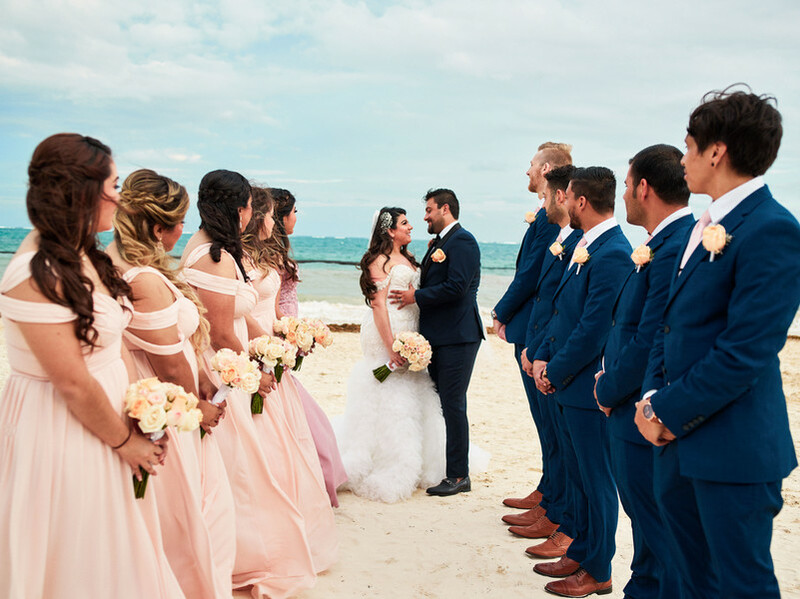 After the ceremony we captured fun moments of the wedding party on the beach, since one of the best parts of getting married in Mexico is taking pictures on the amazing white sand with the vibrant water in the background. 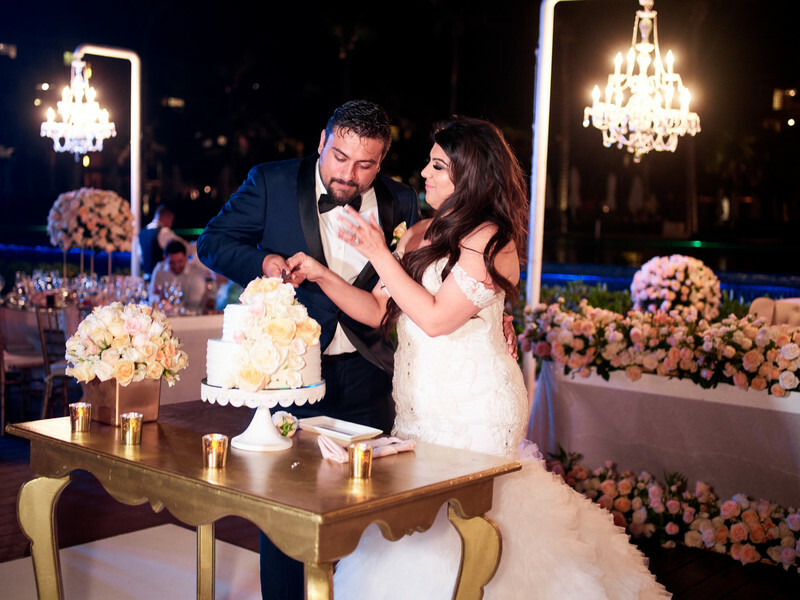 After the newlyweds did their first dance against a sparkler entrance, we caught moments of the Bride & Groom and their guests having fun while they ate cake by the ocean! 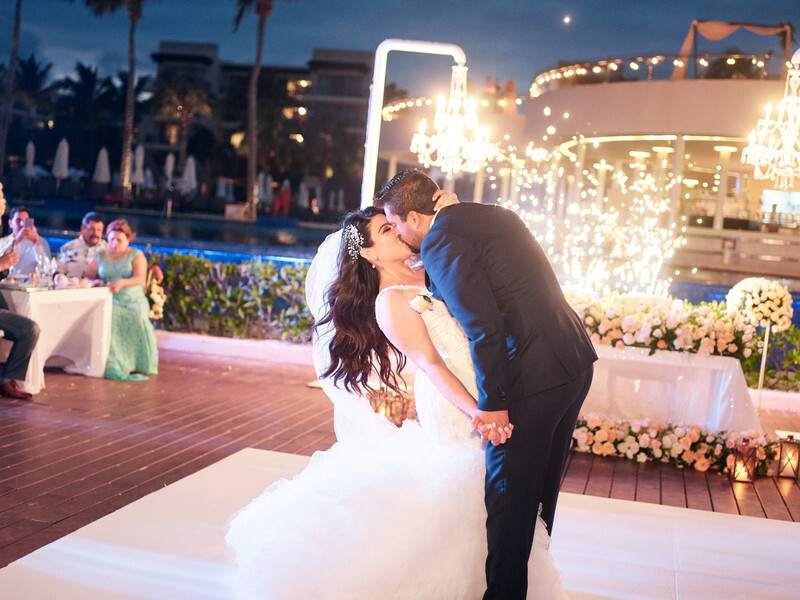 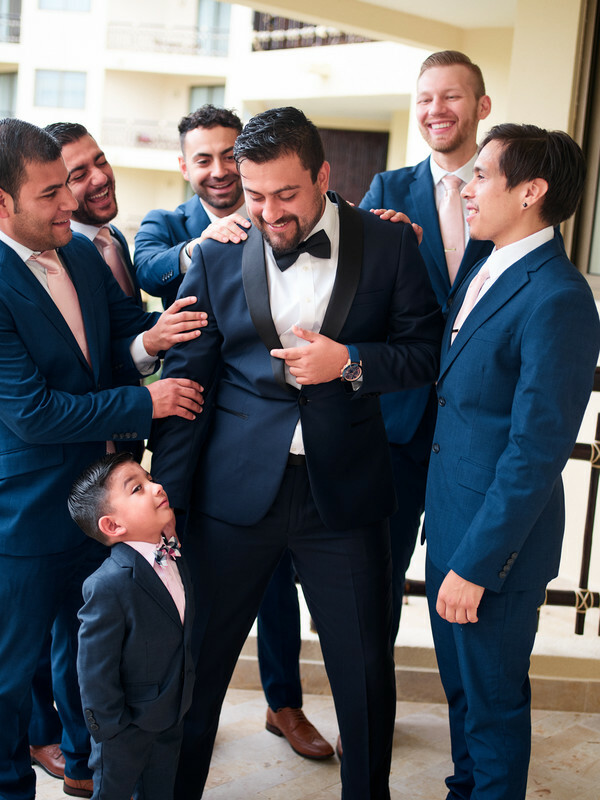 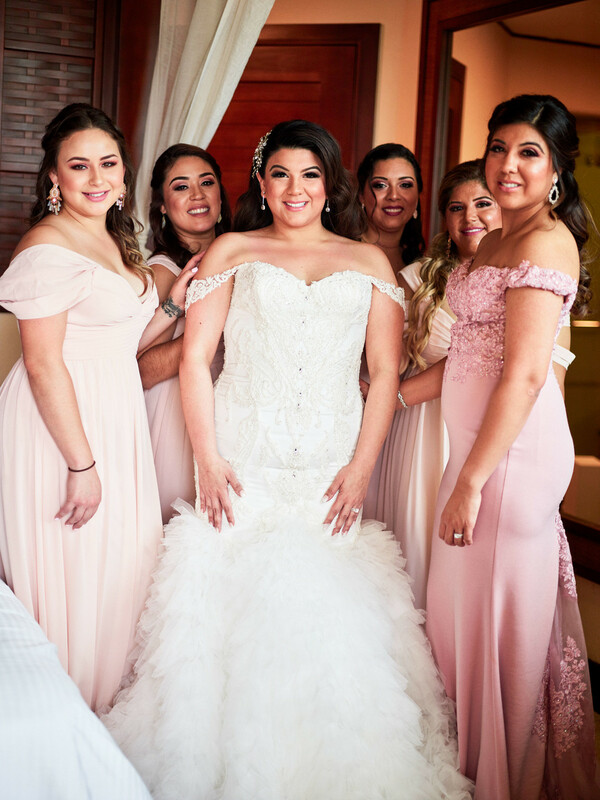 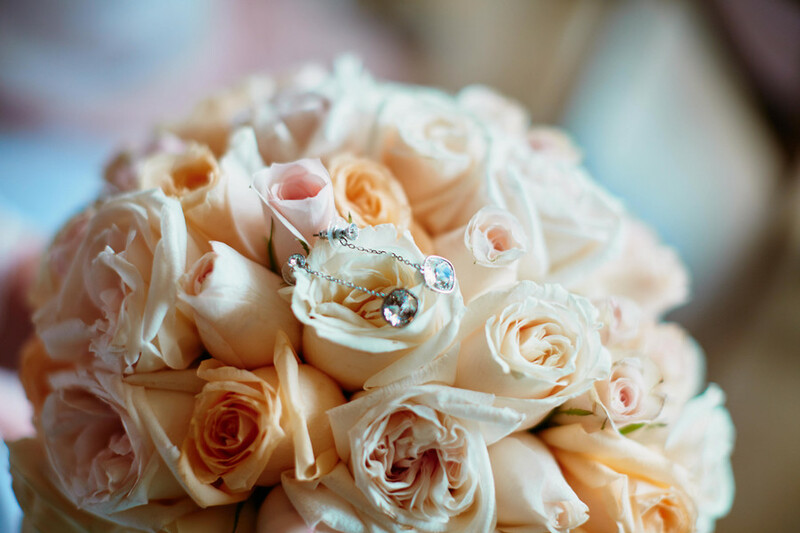 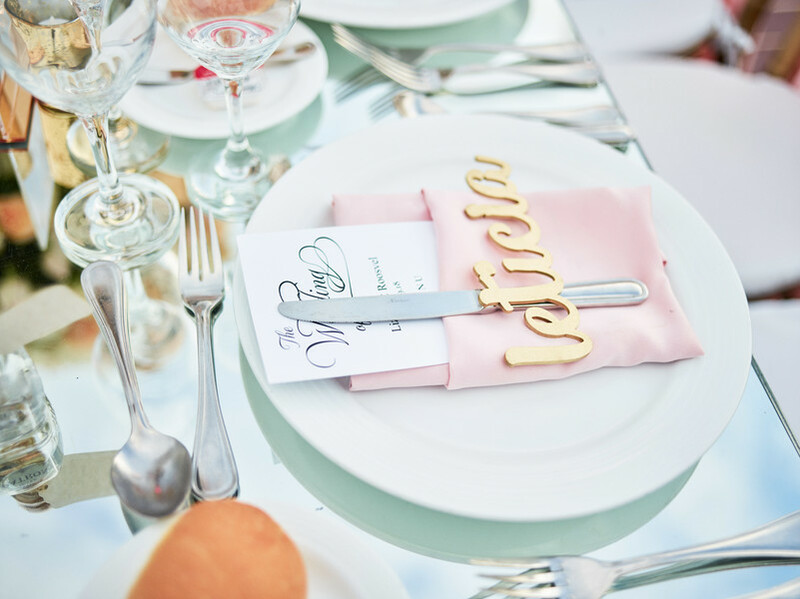 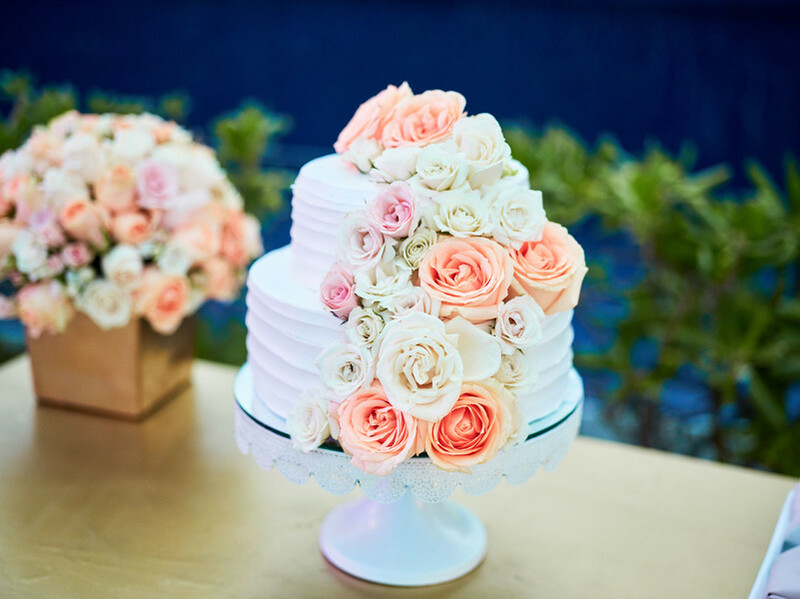 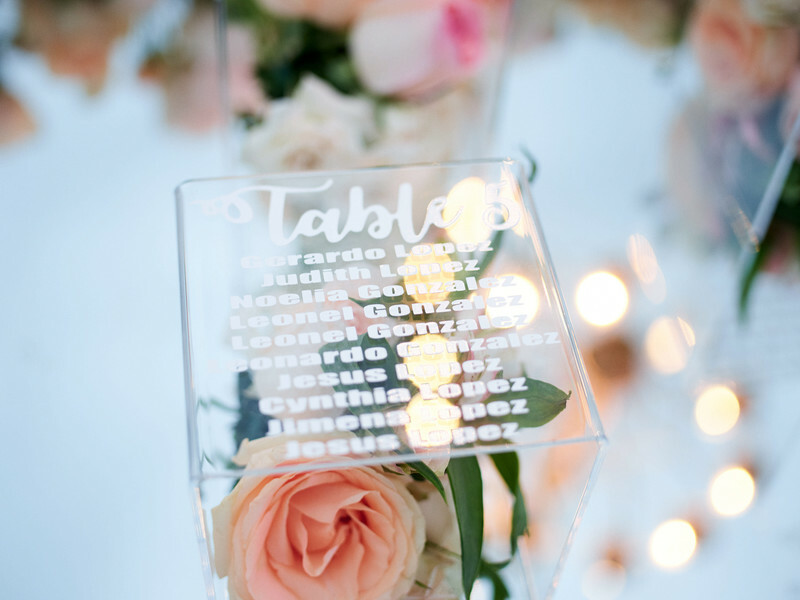 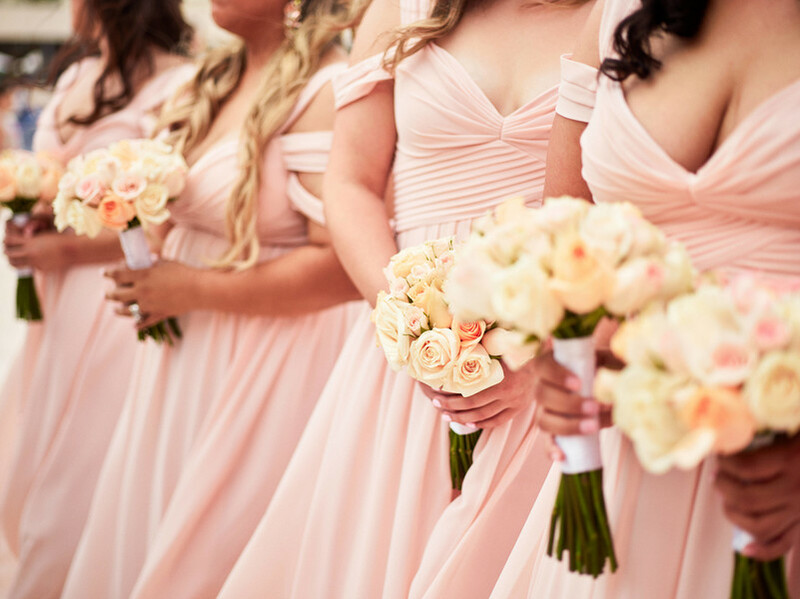 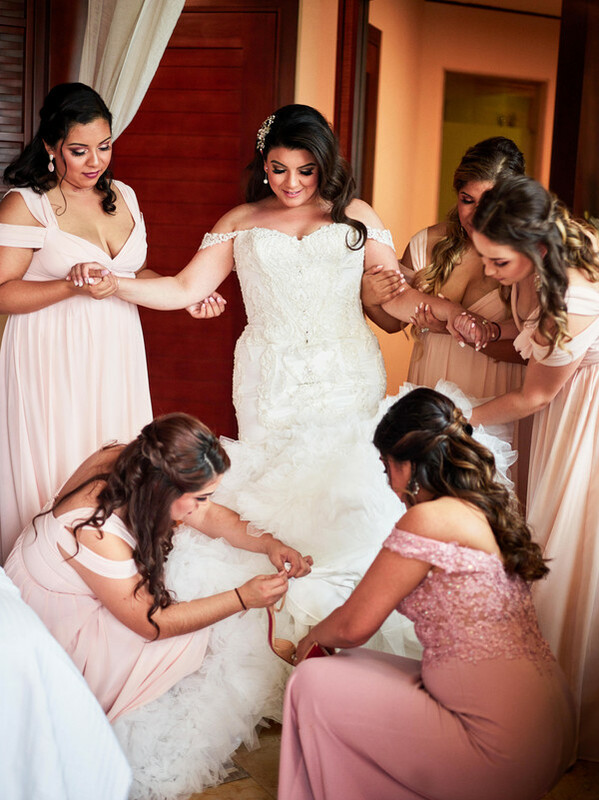 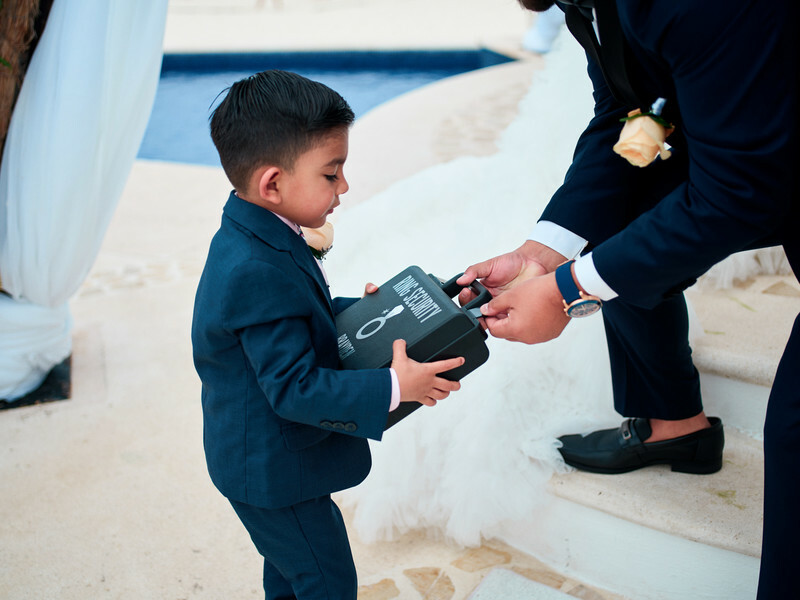 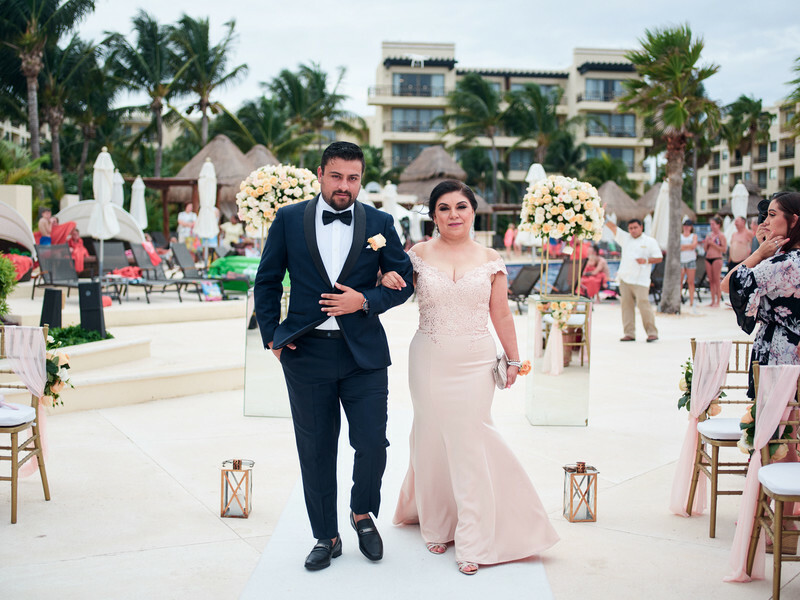 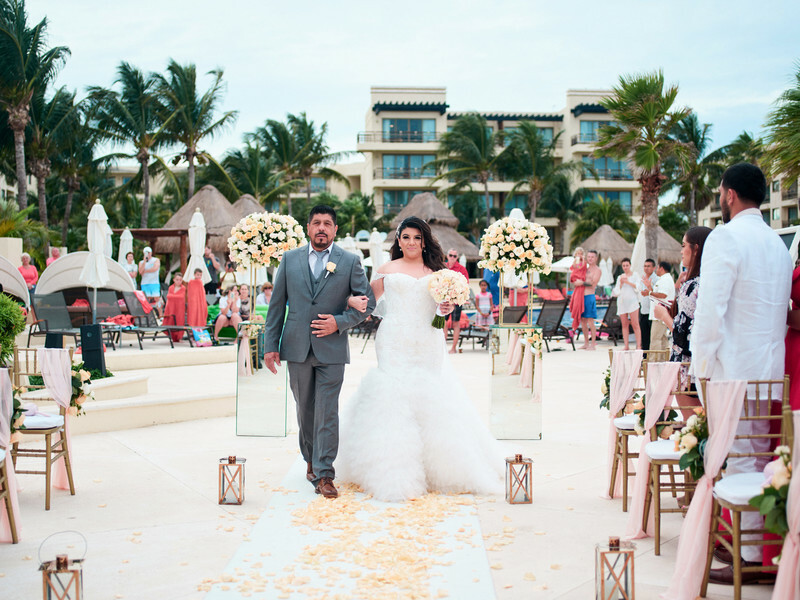 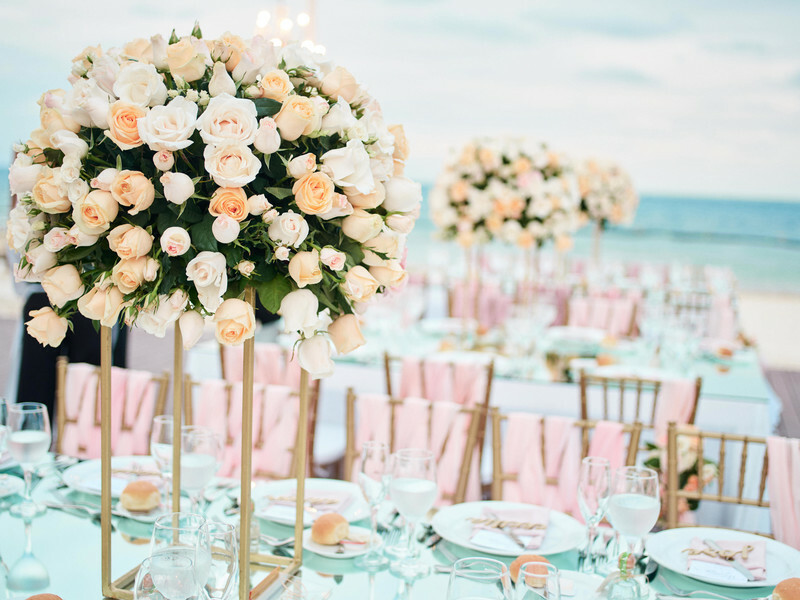 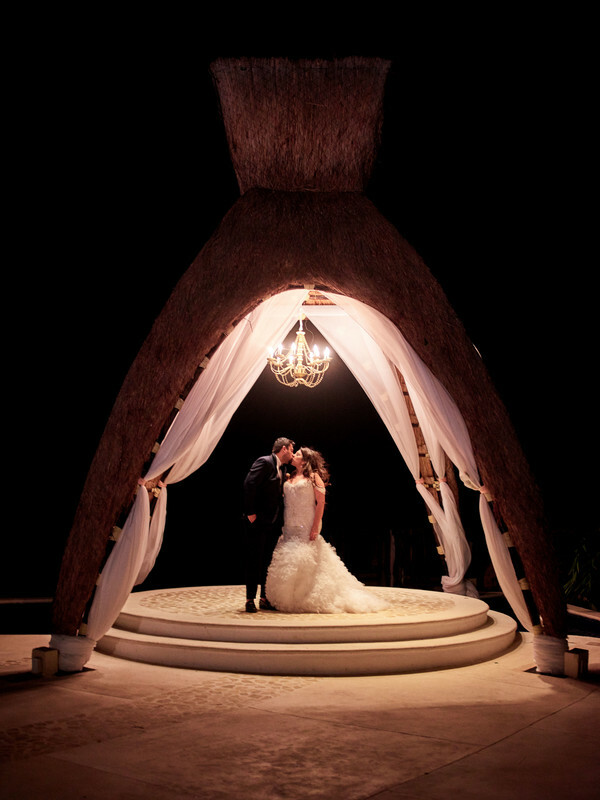 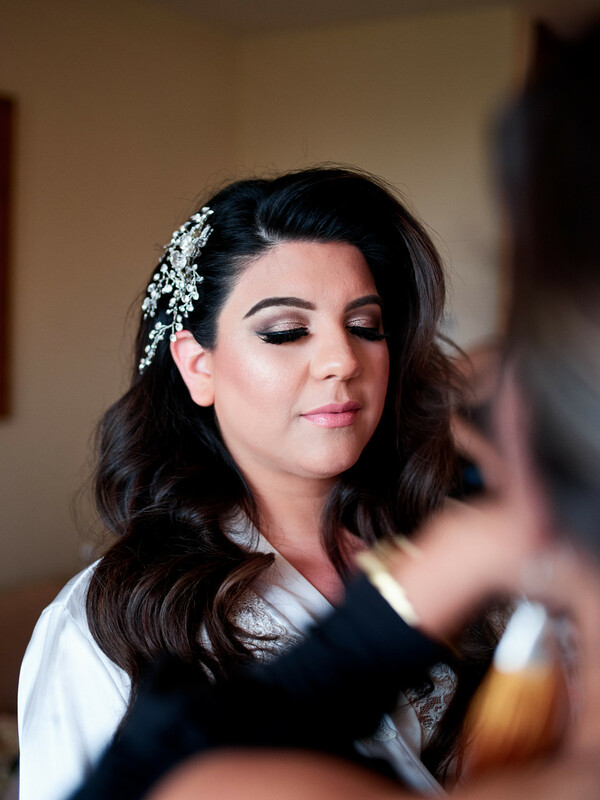 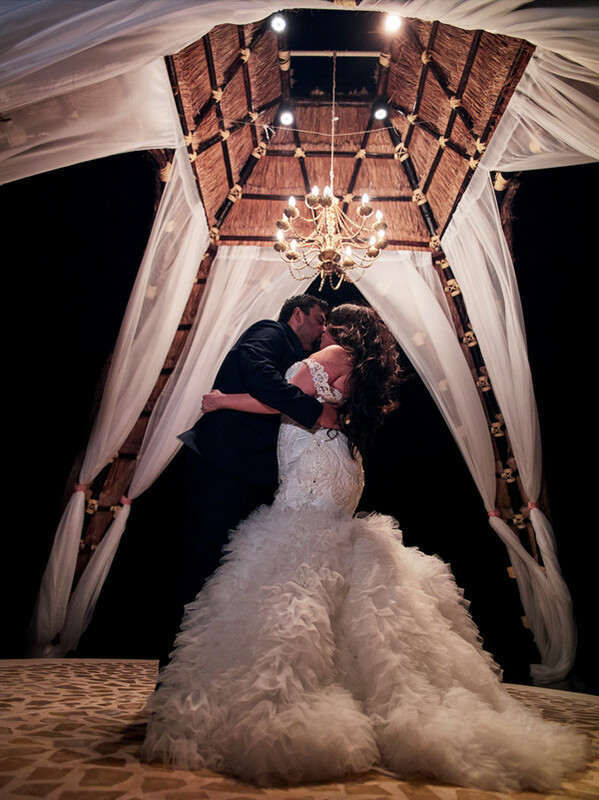 Thank you so much to Lizett, Roosvel and CivicPhotos for sharing this breathtaking wedding with us!